A plantain is a vegetable whereas a banana is a fruit. 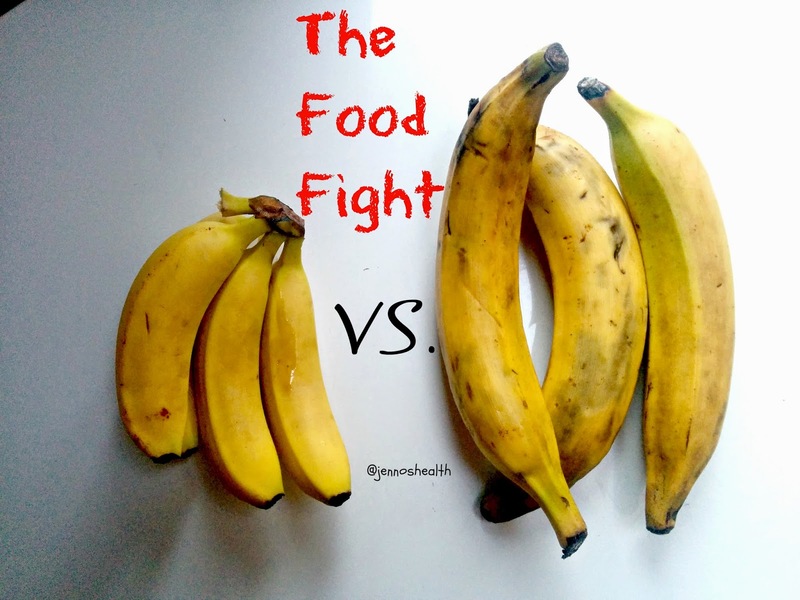 Plantains are a lot bigger and have a thicker skin than bananas. Plantains are mainly used in Afro-Caribbean and Asian main/ side dishes. A banana is consumed in most continents. Plantains should be cooked before eaten because it's rich in starch. Bananas are usually eaten raw. Just like a banana the riper the sweeter. Plantains are slightly higher in dietary fibre. They are both high in vitamin A which helps maintain healthy eye-sight, skin, hair & tissues. Vitamin C which aids in healthy teeth, gums & blood vessels. I prefer the plantain as it's more satisfying than a banana. It's versatile, it can be baked, boiled, fried, grilled, made into chips and some people eat in raw when the skin is nearly black. The only disadvantage would be that it's not as convenient as a banana because of the preparation and cooking time. Pre-heat oven to gas mark 3. Peel the plantain and thinly slice and lightly season with cinnamon and salt. Place into oven and bake for 20-30 minutes (until crispy). It's vital that you slice it up thinly to get it crispy! 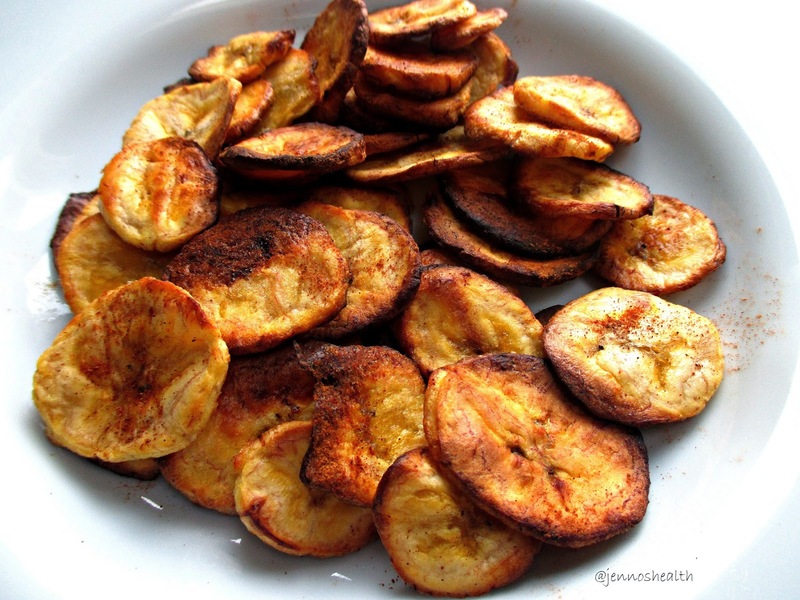 Have you ever tried plantain? Which do you prefer? How do you like to eat it? "More die in the United States of too much food than of too little"